Today with all new technology and the e-Learning it is easy to learn new and job-related skills. Coding is one of them and Java is a programming language widely used! 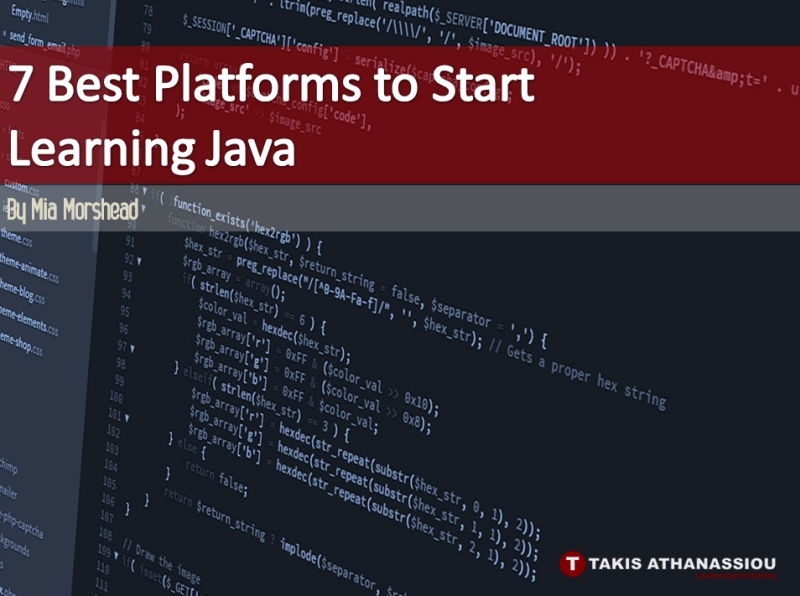 Here, Mia Morshead introduce you to “7 Best Platforms to Start Learning Java“! Mia is a new writer who has a keen interest and wide knowledge in web-designing and she writes about the many levels of designing for the web! Enjoy her post! Programmers have always been in high demand from the beginning, especially the Java Programmers. It’s believed that an average programmer has the capability to earn more money in a month as compared to an average non-IT guy earns in the whole year. However, when specifically, it comes to Java programmers this earning numbers might be even more. That is the foremost reason, why more and more numbers of people are looking to plunge into Programming, even the non-IT folks as well. I personally find it a terrific move, but there is a particular issue with this thing. That is the cost to learn Java Programming language. There are numbers of Universities, Coaching Centers, Bootcamps and many things…. to help you learn Java. But the cost to learn is actually very high for the middle-class family. This is the core reason why so many people changed their path, in order to learn this programming language. Thus, I am writing this article to help you to learn Java Programming at your availability, using the web (e-Learning)! There’s a way to learn Java without spending too much money! I am not at all kidding! This is actually a real thing and there is an infinite number of sources on the web for you to learn this Programming Language. 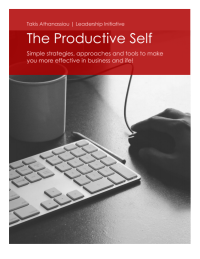 By the word, sources, I mean the YouTube, various websites, Learning Management Systems, information channels and many more resources can help you in perfecting your skills. However, as there are a lot of sources available, so you might be wondering on which platform you should land on? Right! Thus, I have collected, especially for this purpose, 7 Java Programming platforms in which you will get unlimited access to Java Programming courses. At first, I would like to suggest you check out the YouTube TheNewBoston Java Programming Tutorials. This YouTube based learning channel is actually very famous for its tutorials and especially for the beginners. There are more than 87 videos for the Java beginner and when you are done with the beginner stage you can also move on to the intermediate and advanced tutorials on the same channel. If you are not the one who is willing to watch the videos learn. then you might be the one who is learning by reading. The first one is a reading tutorial series and the second one is a complete detailed concept to become a professional. Being a reader, I like both of them, but I want you to choose the best tutorial that suits your specific requirements. That is a brand-new and full distinct approach to the web-based learning Java for free. On this platform, you can study using a number of new Medium like online, Webinars and Mixed. This website offers a complete flow of Java learning experience. If you are a complete beginner and if you do not have an idea about programming then this is the best platform for you. This platform is also suitable for the intermediate and advanced programmers to learn even more. Even though the website appears outdated, here you will learn Java using a command line and a terminal. For sure, it will definitively improve your computer expertise. This web site comprises every part of the Java you are going to learn. Therefore, I would like to suggest you think of it as an appropriate learning website when you are at an intermediate level. This platform is for those who want to learn with complete simplicity. IT is addressed to those who want to learn from the very basic level and want to understand and gain a detailed understanding of Java without a cost. Some valuable tutorials will definitely boost your basic Java programming skills. This platform is not only limited to Java, but you can also learn about other programming languages. Here you can download your learning tutorial in a PDF format so for the next time whenever you required the same material you are not required to search or log in. However, it’s only limited to simple, short and accurate information about Jave. 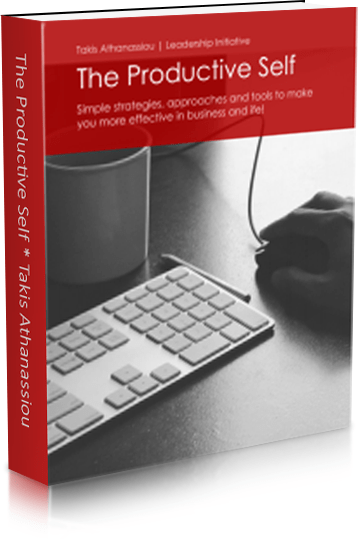 All the above-mentioned sources are completely free where you can simply log in and learn for free. Lynda is a paid site because it covers beginners to the advanced video tutorials. I would personally like to suggest that if you are not in short, of money then it’s worth paying to learn. If you have a basic understanding of the Java and want to expand your knowledge then do one thing! Go through all the above-mentioned websites and choose the one that best meets your need. That all! Welcome to the Java Programming world! Happy Learning! Hope I have covered all the things in my article and if you think I have missed something, mentioned it in the below comment box. I would also like to hear your valuable feedback on this post. Thank you. Mia Morshead works as a private tutor and educator at Cybedu.net diploma courses. Mia has a keen interest in web-designing as well and when she is not busy with her work, she usually spends her time reading and writing on web-design.